Thank you for becoming a CAA Member, we're excited to have you join us. You are now part of a more-than-100-year tradition of keeping the mobile public safe and helping people just like you in their time of need. Making bad days good. And good days better.® is not only our goal in the services we offer, but also in each and everything we do. Dating back to the early 1900’s, the early mission of automobile clubs was to advocate for safe motoring. 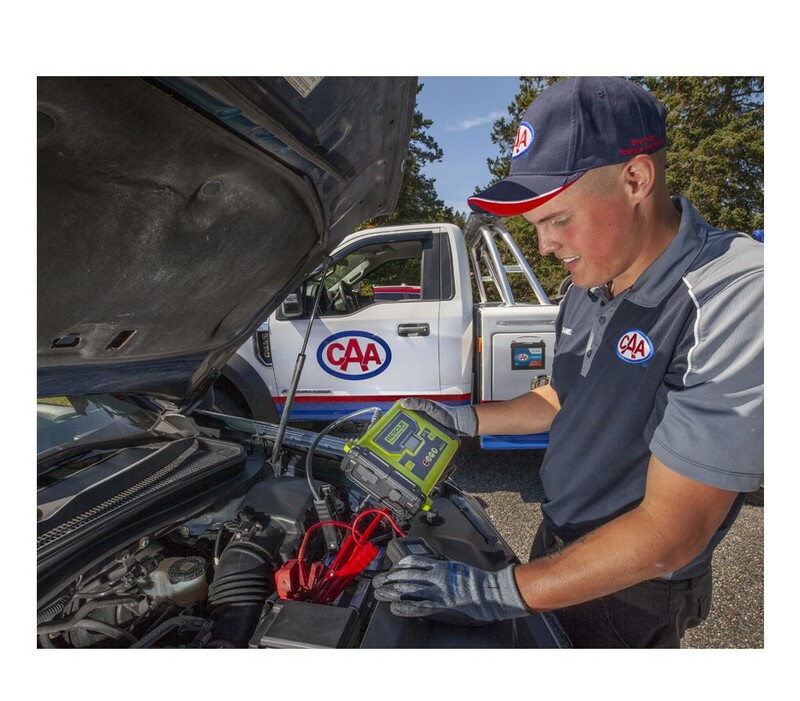 CAA’s level of growth and commitment to service quality allowed the club to grow its Membership, service offerings, and geographic footprint for more than 70 years. Learn more about our history here. 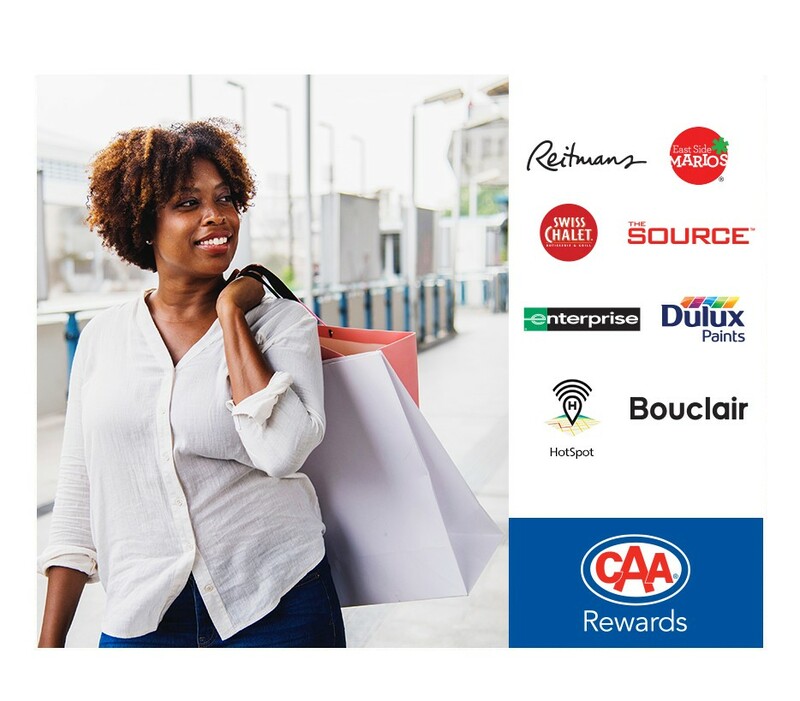 Join thousands of CAA Members in Atlantic Canada who have saved on hotels, shopping, dining, car repairs, insurance and more. Plus we’re always adding NEW Partners to the program! We offer insurance where you live. We also offer Auto insurance, and in addition to your CAA discount, you get further discounts by combining. 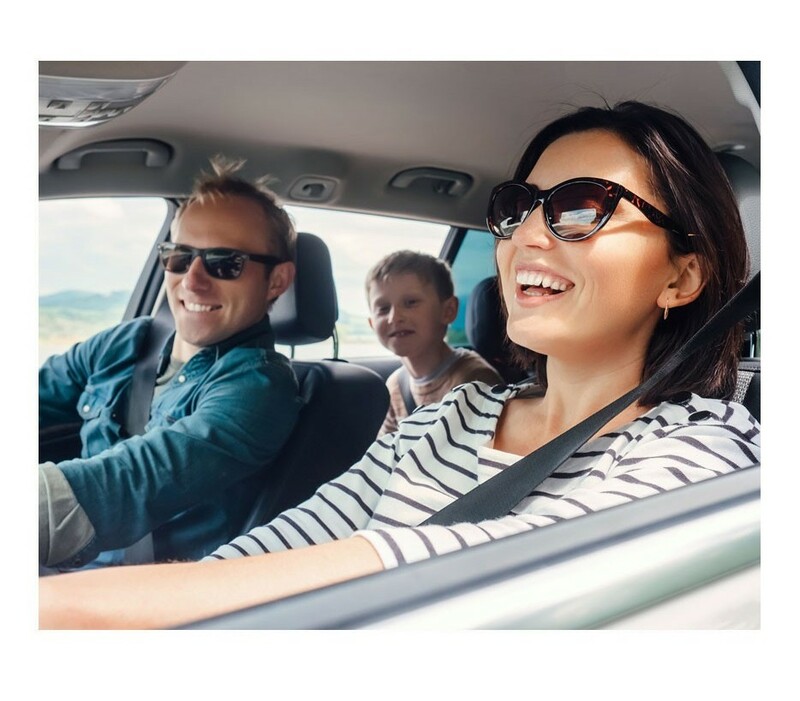 CAA also provides excellent Health & Dental coverage, along with Travel Insurance for when you’re away from home. You can even insure your pet in case of an unexpected and expensive vet visit. If you can dream of an enchanting place to explore, we can help you plan your adventure AND offer you Exclusive Member benefits and discounts. As a full-service travel agency, CAA Travel has been helping Atlantic Canadians book dream getaways for more than 50 years, so you can expect only the very best from us. You count on us for our world-class roadside assistance. We also have many great tools to help you with all your automotive needs. 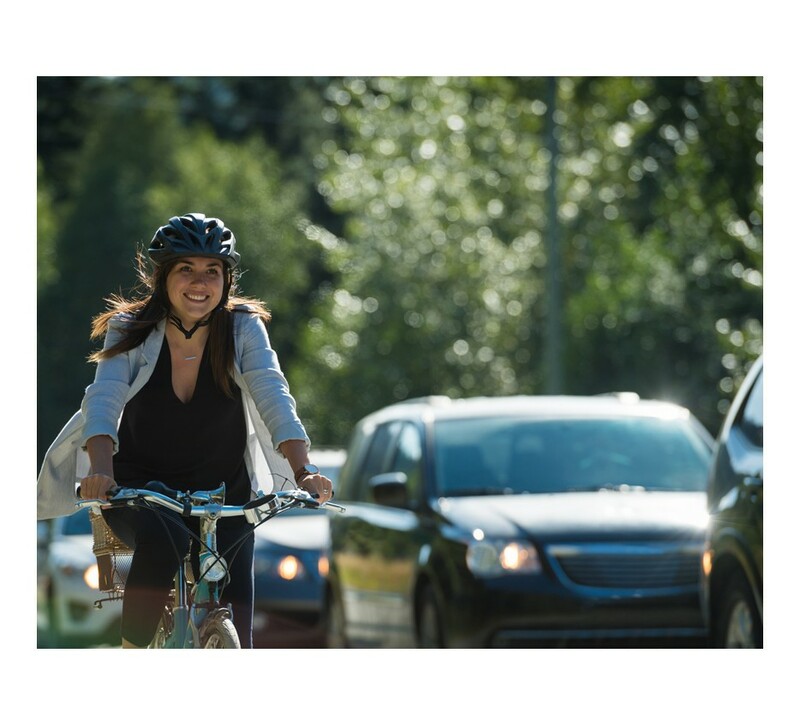 We pride ourselves on providing motorists, travellers, consumers and decision-makers with the key information they need on any mobility-related matter. And remember, we're always here for you. Call us at 1-800-561-8807, visit us in-store, or email info@atlantic.caa.ca.